A common complaint that dentists hear from patients is that they do not like the color of their teeth. Even if a patient has been flossing and brushing their teeth diligently, they may still feel that their smile is not bright enough. 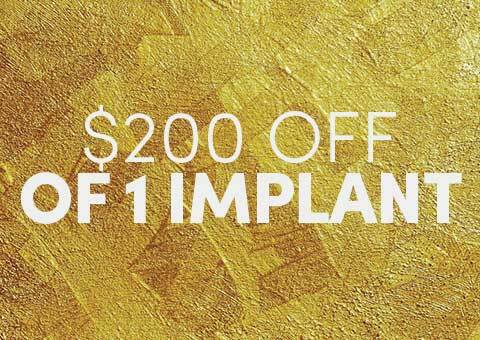 If you want your smile to sparkle, you’re in luck. There are now more options for tooth whitening than ever before. 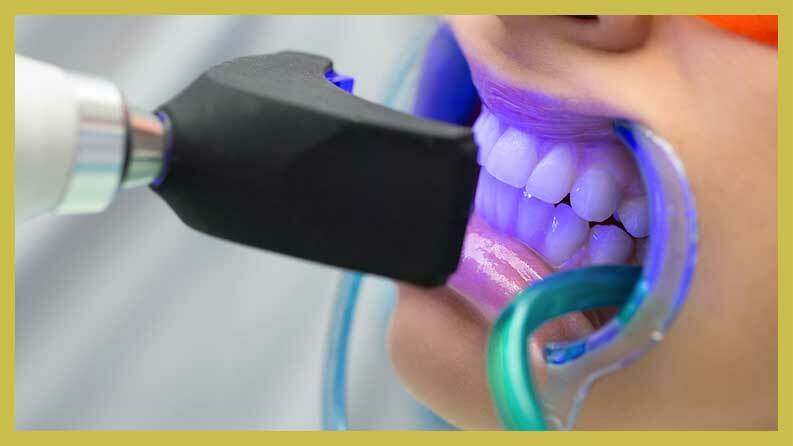 If you are considering having your teeth whitened, here are the most commonly asked questions about the process, along with sound advice from the experts at New York’s best family dental office, Eten Dental. When did tooth whitening start? Is this a new dental procedure? Tooth whitening has been around since ancient times. The Egyptians invented whitening paste about 4,000 years ago, using ground pumice stone mixed in wine vinegar In modern times, teeth whitening was rediscovered accidentally. In the early 20th century, peroxide was used regularly to decrease inflammation and bleeding in the gums. A side effect of peroxide was that it turned teeth whiter so companies started marketing peroxide for tooth whitening. The American Dental Association officially approved the first whitening product for customers in 1989. 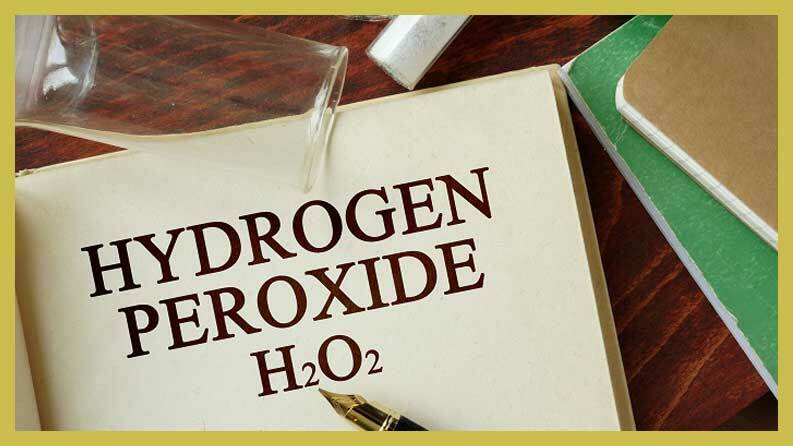 What are carbamide and hydrogen peroxide? Carbamide and hydrogen peroxide are common oxidizing chemicals added to tooth whitening products. Venus White teeth whitening products contain peroxide. This is a chemical that releases oxygen molecules which break the chains of protein that lead to stained teeth. Light is then able to move through the dispersed proteins, which makes the teeth appear whiter. Cosmetic dentists use peroxide in products to bleach teeth. How long does Venus tooth whitening take? Most patients can obtain whiter teeth in less than an hour. Results vary with the person and the amount and type of stain. The amount of time it takes is directly proportional to how stained your teeth are and how white you want them to be. For some people, teeth whitening takes a few weeks. Yellow stains are easier to remove. Grey enamel stains are harder to bleach and may take a few months to appear bright white. 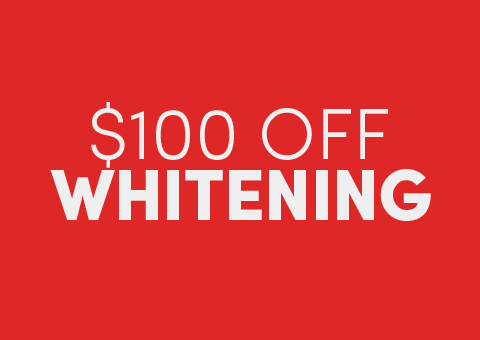 This in-office whitening procedure will give you a brighter and whiter smile the same day as your appointment. Your dazzling smile will be evident to everyone. 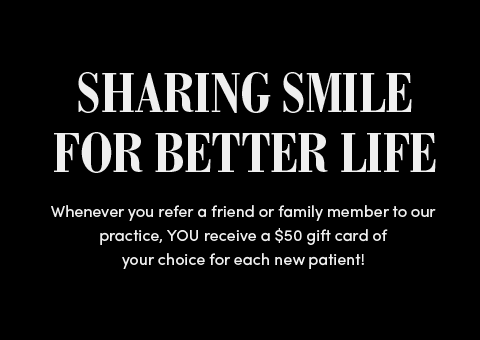 To book your appointment, call Eten Dental today. What Venus White products should I use? Venus White has a number of different products to give you a whiter smile. In addition to in-office treatments, Venus White makes products you can use at home. Venus White Ultra allows patients to use pre-filled whitening trays at home, achieving a better smile in just seven days. Venus also makes a Reusable Touch-Up Pen which contains whitening gel to touch-up your smile on-the-go. Venus Whitening Toothpaste gently removes surface stains and protects your teeth from cavities. Dr. Hwang and the professionals at Eten Dental can help you select the best product for you. There are two different kinds of stains: intrinsic stains and extrinsic stains. Intrinsic stains happen to everyone. They result from exposure to certain change agents, like medications, fluorosis, or trauma to the tooth or mouth. The internal color of the tooth will then be altered. Extrinsic tooth stains result from long exposure to substances that can stain teeth, like coffee, tea, and cigarettes. These substances change the surface of the tooth, whereas intrinsic stains change the internal color. As people age, their teeth become more susceptible to extrinsic staining. How long will the bleaching last on the teeth? Tooth whitening is not a permanent process. Generally, color begins to fade a little bit right after the teeth are bleached, since people will still be eating, drinking and taking medications that can alter the natural color. Usually bleached teeth retain a white color for six months to a year. In most cases, the dentist will recommend that you touch up your whitening about every four to six months by making an appointment with Eten Dental. How can I maintain the bleached teeth? You can help keep your teeth white by taking good care of your teeth. Continue to visit the dentist regularly. Don’t smoke. Try to avoid food and drink that have a tendency to stain teeth, like sugar, wine, coffee or tea. We also recommend using Venus White products to help keep your smile fresh and beautiful. Does Venus White bleaching gel change the color of my crowns (caps), veneers and bonding? Venus White teeth whitening products are designed to work on natural tooth structure. 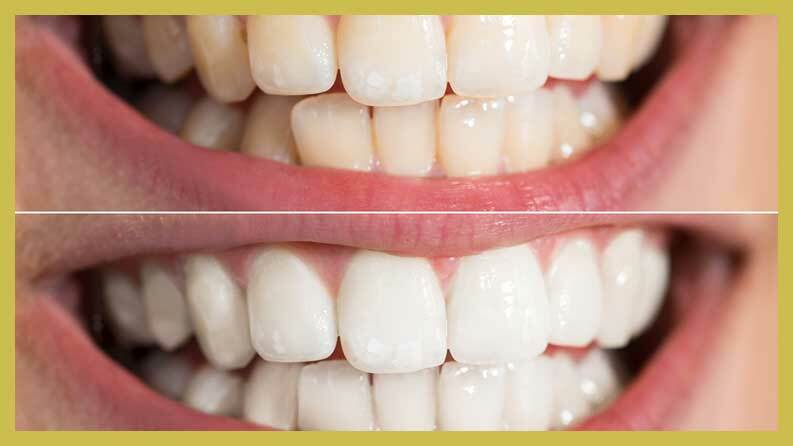 They do not work on dental work, which means your veneers, caps, crowns and bridges will not be whitened through bleaching. The dental work needs to be replaced in order for them to match the whitened natural teeth. Bleaching gel causes a degree of tooth sensitivity that some people may experience as discomfort. This is a normal side effect that is usually not serious for most patients. If you use Venus White products and experience tooth sensitivity, you should stop using them for a few days. When the sensitivity fades, you can begin using the products again. If the sensitivity is painful or lasts for more than a few days, call the dentist. Are there other side effects that can occur with tooth whitening? In rare cases, irreversible sensitivity can be a side effect of tooth whitening. This is usually because the bleach was left on the teeth for far too long. That is why it is important to use Venus teeth whitening products under the supervision of the staff at Eten Dental. I read that dentists do not recommend teeth whitening while pregnant or nursing. Is this true? Yes. Although no studies have been completed to determine whether tooth bleaching could be harmful to pregnant or nursing women, in an abundance of caution, dentists recommend that you do not use Venus White products while pregnant or nursing. If you’re interested in having teeth whitening service in Bayside, NY, visit Eten Dental. Dr. Hwang fofers Venus White teeth whitening and would be glad to help you restore your smile to a pearly white.